This isn’t really a problem: it’s important for Kickstarter’s credibility as a business. But the website has very strong rules about delivering on your promises. Some companies have run into problems where they get funding to create a video game and…spend all their money before the game is complete. In fact, it’s estimated that only a third of Kickstarter-funded video games actually succeed. Why? Video game developers have an idea of how much a game will cost, and will usually hire companies to help them make that game. When unexpected costs happen, they don’t have anything extra to tide them over. And the result? Well, because these games have to deliver something, they will release video games that are only four hours long. It’s definitely a cautionary tale for a business as imprecise as a video game. You don’t want to ask for too much money, because your Kickstarter might not be funded (and you’ll get nothing). But if you don’t ask for enough, then you may run out of money before you finish. 2. People fund things for the weirdest reasons. We all know about the potato salad guy. But people’s spending habits have always defied logic in a certain way: people will fund unusual, useless and weird things if it amuses them. 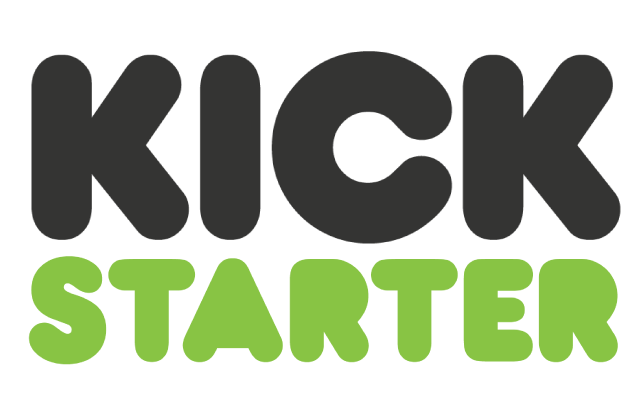 This means that your idea, as great and important as it may seem to you, may not be funded because it didn’t connect with the thousands of Kickstarter website visitors who read your profile. Your technology may change the world, but if you don’t present that in a weird, cool, and interesting way that gets people excited/amused/inspired, then you may go unfunded. 3. If you don’t already have an audience, it’s difficult to get funded. Shows like Veronica Mars got their Kickstarter funding because they had a large devoted following that was built up over a decade. If you don’t really have an audience that already knows you, your Kickstarter project may get lost in the noise of the thousands of campaigns going at any one time. You might consider this the boring part, but this could save your company down the line. And no: no one on Kickstarter cares about your business plan. But if you have a clear direction for your business, you’ll have a much clearer idea of how to proceed on your Kickstarter campaign. Tell me your idea in 30 seconds or less. Now tell me your idea in under 5 words. Boiling your business down into these tiny, communicable ideas that people can transmit to each other is an essential part of being able to grow your business via word of mouth. You don’t need a massive Facebook following. Or an email list. But think of your first 100 customers for this technology. What kind of things do they like? How old are they? These things will absolutely help you to seek out these initial customers and built relationships with them in forums, Facebook groups, etc. If you are ‘one of them’ and you mention your idea, they will get excited to help you. Who doesn’t want to help the ‘next big thing’ get off the ground? Those initial people will be delighted that they got to be in the ground floor of something.